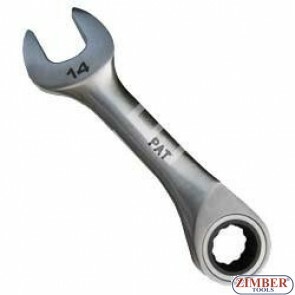 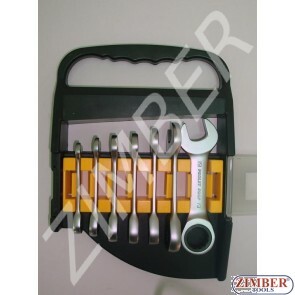 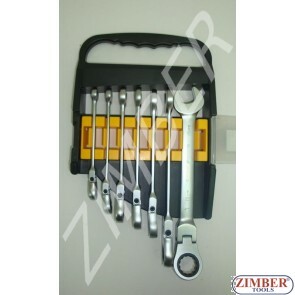 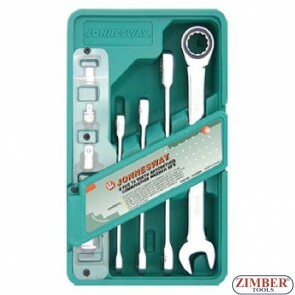 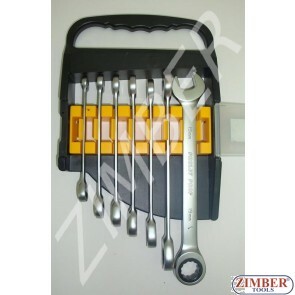 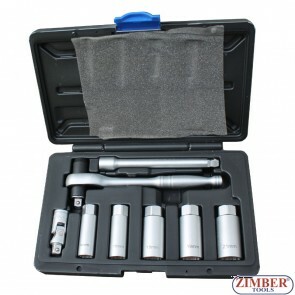 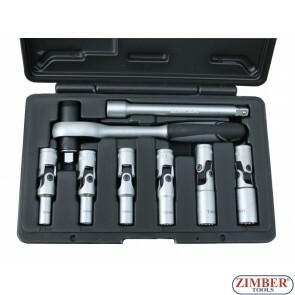 Ratchet Handle, HAND Tools - ZIMBER-TOOLS, BGS. 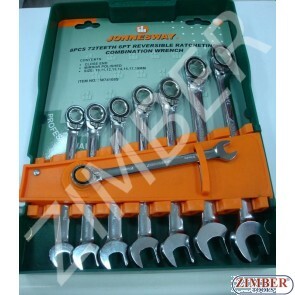 technic Germany, FORCE TOOLS, Rico, Jonnesway, Gedore, HN MULLNER. 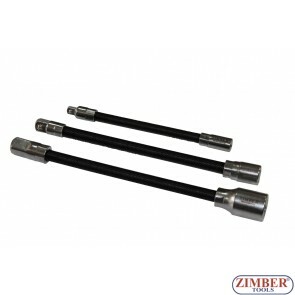 3pcs Flexible Extension Bar Set,ZR-02FEBS03 - ZIMBER TOOLS.